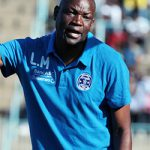 HARARE giants Dynamos are sweating over the availability of inform new signing Ngandu Mangala, ahead of their Castle Lager Premier Soccer League match against Hwange at Rufaro on Sunday. 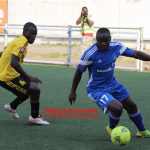 The 25 year-old Congolese striker was the toast of DeMbare, as his fine brace inspired them a 2-0 victory over newboys Mushowani Stars at Rufaro last Saturday. Mangala is looking to continue his fine start at the club having also made a positive impression in the Charity Challenge victory over rivals CAPS United but an injury scare suffered in the first match could put paid to his hopes. 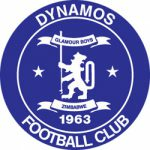 Dynamos coach Lloyd Chigowe said while team captain Edward Sadomba was set to return after missing the first match, they were still awaiting feedback on Mangala’s availability from the team’s medical team. “The team captain Edward Sadomba is back to lead his troops…his availability is a morale booster, he’s the leader of the pack, but question marks still hang over (Ngandu) Mangala,” Chigowe told reporters after the team’s training session. 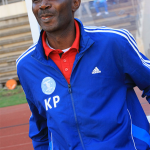 Chigowe also revealed that he was confident that the Cameroonian duo of Herve Mbega and Ngahan Claude Junior will have their immigration issues sorted out ahead of the match with league returnees Hwange. Ghanaian Robert Sackey has however been ruled out of action for the tie after returning to his homeland to acquire the requisite documentation needed for him to acquire a work permit. “There is a probability that we might have the Cameroonian guys back on Sunday, we’ll have that information by the end of the day (Friday). Sackey has however gone back to Ghana, his issues were more complex in the sense that when he left Ghana, he had not had his finger prints taken and for him to acquire his work permit they needed his police clearance. 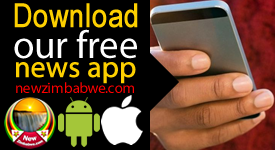 Fingerprints are integral, so he had to go back to Ghana but I think he will be back sometime next week,” Chigowe added. 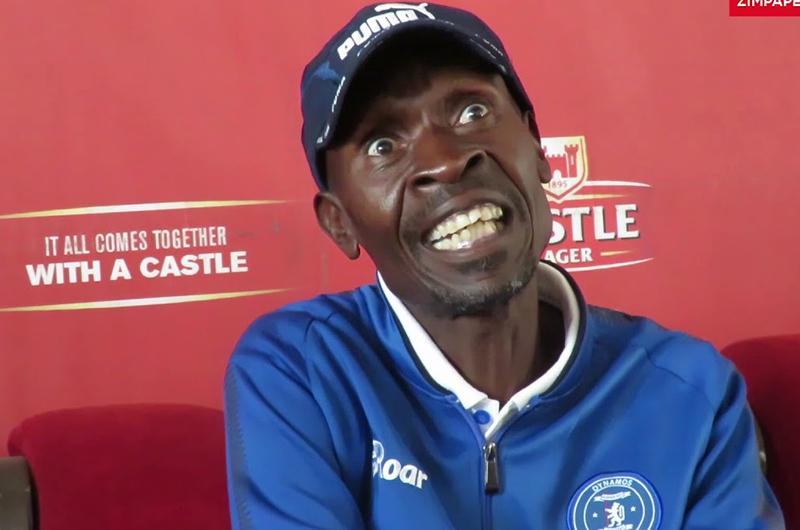 The DeMbare gaffer said he was expecting a tough encounter against Hwange, who enjoyed a winning return to the PSL after beating Yadah FC 2-0 at the Colliery last Sunday.